Most of the movies in the world are fictional, but there’s one kind of films are based on real story, although maybe some subjective imagination was added by the directors. From these movies, we can see what have really happened and the protagonist’s efforts and choices. 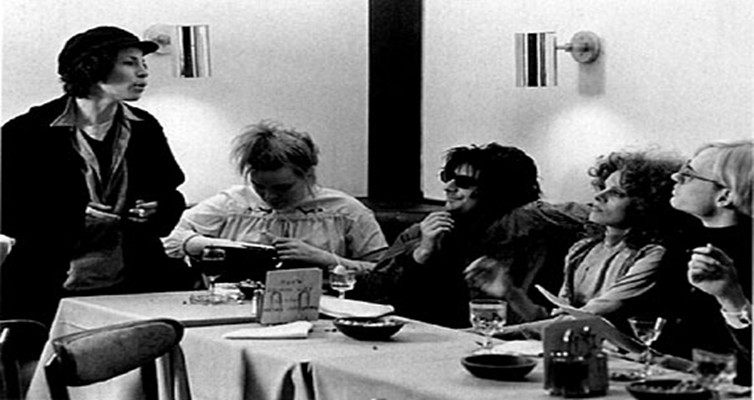 Valerie Solanas was a 60s radical preaching hatred toward men and lesbian. Although highly educated, but begs in the streets and sells her articles by the way. 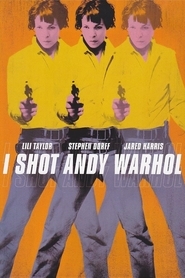 At that time, Andy Warhol who is famous for the commercial silkscreen method which break the traditional concept of general people "painter to draw by themselves is the really art,”. Valerie was attracted by Andy and also manipulated by his thought. David who was a Piano prodigy disciplined seriously by his father. He suffered a mental breakdown in a concert because of the heavy burden. 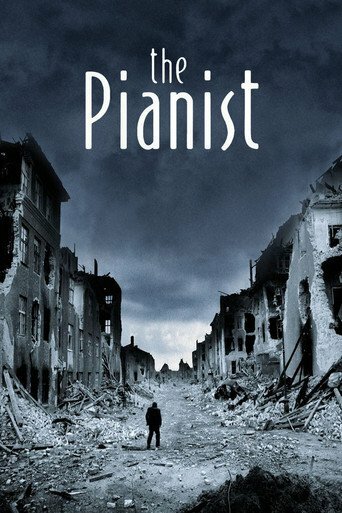 Thanks to his wife Gillian's encouragement, he finally began to play Piano again. 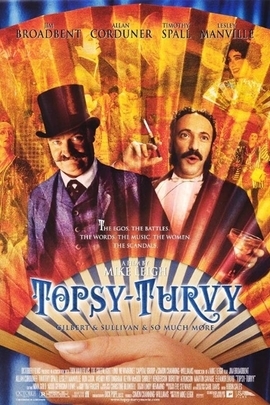 A hundred years ago, Gilbert who is a British lyricist and Sullivan who is a composer were gold partners. 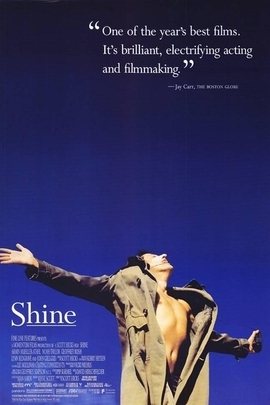 The movie does not completely describe the whole process of cooperation in lyricist Gilbert and composer Sullivan's life time, but the film show their creation of the classic light opera "Secret Cardo" reflecting the characteristics that genius artists need the impact of each for the creation spark. By virtue of extraordinary wisdom, strength and instinct, unyielding morale and uncompromising self-esteem, the 32-year-old boxer Muhammad Ali challenged 24-year-old Foreman, even when all people thought they would lose. This is the most exciting battle in the history. 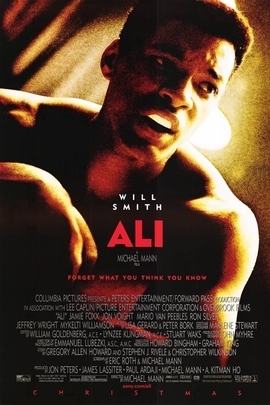 Boxer Muhammad Ali challenged to the law, public opinion, war, and even himself and never retreat, bravely meet the difficult in his life battle. 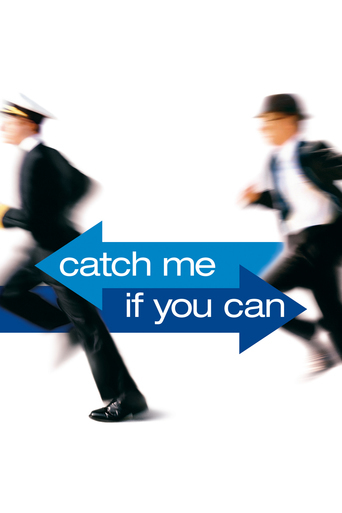 Frank Abagnale played by Leonardo DiCaprio was a man who successfully masqueraded as a pilot, a doctor, and a lawyer at the age of 16-21, and cheated 2.5 million dollar with a fake check. But he was not a bad guy, just a misguided teenager. He wants to be successful and win the his father’s love by using the false achievements. The way of the director in this film is solid but not to show off and Brody's performance is the biggest strengths in the film. Both of the Director and the leading actor have won Oscar. 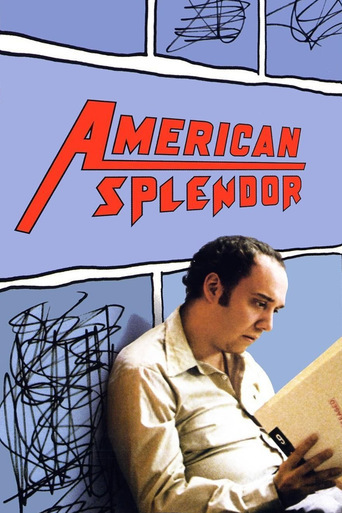 This film shows Harvey Pekar’s own real life. He is an office clerk in the daytime and is racking his brain to become a comic writer at night. The “Baadasssss!” directed by Mario Van Peebles is a film which pays a tribute to “Sweet Sweetback's Baadasssss Song " directed by his father Melvin Van Peebles. In addition to the documentary part about the process of making film in 1971, but also includes much life about Melvin Van Peebles. Melvin Van Peebles is the pioneer of early black movies and can act as a producer, actor, screenwriter and director. “The new World” is a live-action version of the Disney's classic animated film "Wind Love" describing the love between the capital of USA and the aboriginal girl. 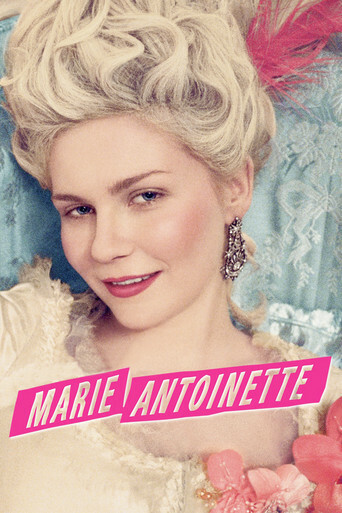 Sophia Coppola has been obsessed with the French history if 18th century and his new work " Marie Antoinette " objectively showed the short life of Mary Antoinette who was careless politics.